Worksite Wellness programs are customized programs to suit your team’s specific wellness and fitness needs. We take pride in providing experienced, educated and versatile health professionals to motivate and inspire clients into a healthier lifestyle. Whether you need a Worksite Wellness program for your small business or your corporate headquarters, we can create a plan with your specific team in mind. Give your employees a reason to step away from their desk by having our trainers provide and on-site group fitness class for your team. A Worksite Wellness fitness plan can be custom made for your team's specific needs. Discover the upside of employee wellness benefits. We offer a variety of classes like Pilates and Bootcamp, full body metric workups and nutritional classes. On-site Worksite Wellness is perfect for any fitness level. We offer employee wellness tips to each team member and make sure their goals are uncovered. Your team will get motivated to stay focused and be more energized! 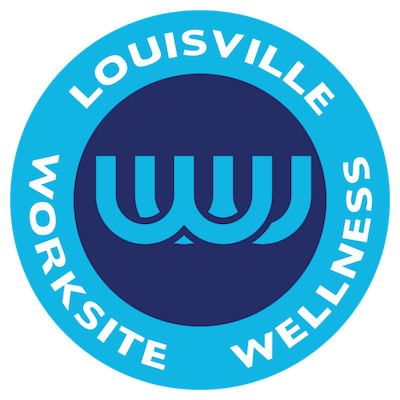 Are you an HR Representative or Manager looking to add a Worksite Wellness program to your company? Contact us today for your complimentary consultation or to schedule a free initial on-site group class!